This August I joined an official UK delegation to Kashmir as a representative of our Parliament. Our visit coincided with the 70th anniversary of the end of the British Raj, the partition of India and the birth of two nations. Today we know them as India and Pakistan. The Kashmir story itself is a painfully sad one. There was massive upheaval and human trauma as India and the newly formed Pakistan gained independence from British rule which resulted in the largest mass movement of people in modern times, with famine and murder on religious and ethnic grounds on all sides. Decades later peace has still alluded Kashmir and I felt that it was important for UK representatives to visit the region and speak to both sides so we can understand the problems of today in the hope of resolving the Kashmir issue once and for all. Whilst there I met with the President and the Prime Minister of Azad Kashmir, which is on the Pakistani side, along with many of the political party leaders, and members of civil society who are working for peace, especially on the Indian side where the human rights abuses of the civilian population are just dreadful beyond words. In Pakistan, we also met with the Foreign Secretary, senior diplomats, as well as former and current political leaders, including Bilawal Bhutto. Bilawal is the leader of the progressive Pakistan People’s Party, which is the sister party to the UK Labour Party. Interestingly his mother, Benazir, was twice Prime Minister of Pakistan. Today Kashmir remains “disputed” and is currently divided between Indian and Pakistan to the detriment of the region’s 12 million inhabitants who just want their families and communities to be able to live in peace. This is despite numerous UN Security Council resolutions calling for troop withdrawals and a free referendum to decide the state’s future and the realisation of the Kashmiris’ right to self-determination. It was an amazing visit, but more importantly we learnt a great deal about one of the more untold stories of our world. 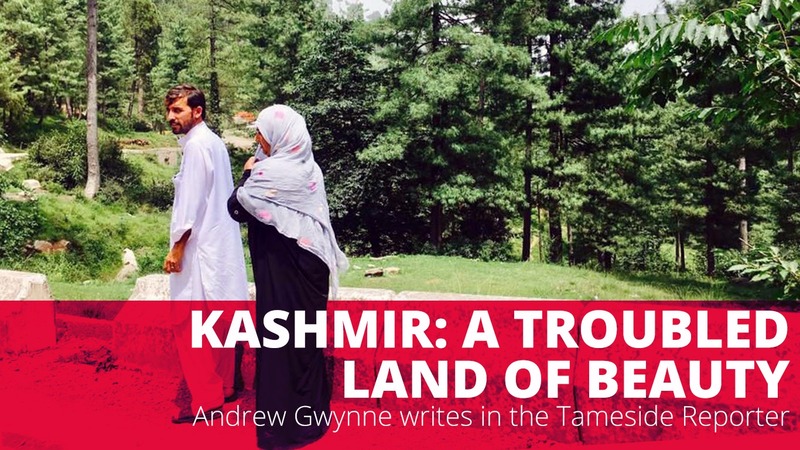 The story of Kashmir has been overlooked for far too long and I believe the UK has a role to play, working with both Pakistan and India so that the region can return to peace.